The gateway is ready - Are you? 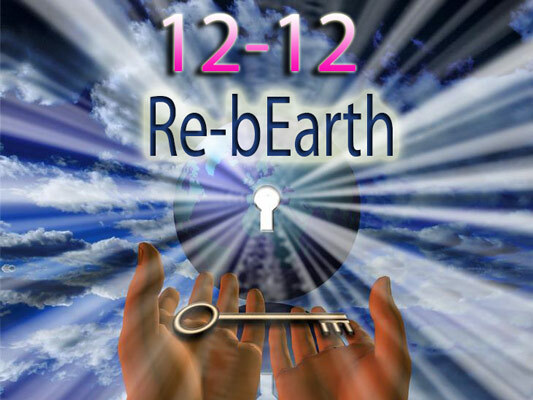 A powerful alignment, bringing you the specific activations required to access the frequency of this auspicious time. I am delighted to be with you for this global event, as we raise the vibration and access fully the new Light of transformation - calling forth your highest potential, to live the empowered heart's truth. This awakening to true power will open your heart, elevate your consciousness, align you with All, and prepare you for the greatness offered. Join us from anywhere in the world - Free. This gateway moment is your unique access point to the ultimate conclusion.